Thanks for supporting International Women's Day (IWD) and celebrating the social, economic, cultural and political achievements of women. Run annually on March 8, the day also marks a call to action for accelerating gender parity. One of the most powerful ways groups helped support International Women's Day was through championing their own #BalanceforBetter campaign within their communities, networks, organizations and groups. Each year the annual IWD campaign theme is celebrated, and continues all year long to unify direction and galvanize activity through providing a meaningful framework to connect and amplify action. What do you want to achieve? For example - awareness raising; challenging bias; influencing behavior; celebrating women's achievements; challenging stereotypes; launching initiatives; cause-related marketing; brand reinforcement; fundraising; lobbying; etc. What's your key message? Who do you want to reach? For example - communities; students; friends and family; employees; candidates; customers; general public; government; constituents; the media; etc. What activity will you undertake? For example - run an event; launch a project or initiative; deliver female-focused activity; activate a marketing campaign; develop resources; conduct research; make a video; run social media posts; etc. Get inspiration from last year's IWD Best Practice winners. Download the #BalanceforBetter posters and ask colleagues to think about what progressive actions they can take. Write them on the posters, or add yellow sticky notes, listing tangible ideas and commitments. Get everything you need to successfully run your IWD activity, instantly creating an engaging and professional atmosphere. Great for social media and branding public spaces. Access the IWD Lean In tools and resources to host an International Women’s Day event at your organization and help challenge bias. If you're an educator, check out the IWD for Schools section. If you're a librarian, see the Library Displays section. 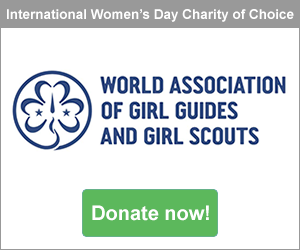 Many groups and organizations worldwide use the IWD logo to align activity and demonstrate commitment. For example - at events; in presentations; on social media; general branding and awareness raising; in email signatures; CEO messaging; foyer exhibits; customer and supplier communications; lift well displays; canteen posters; etc. Watch the purposeful IWD videos as discussion starters, or broadcast them at IWD events to educate, motivate, challenge and inspire audiences. Develop and submit your own videos for potential inclusion. 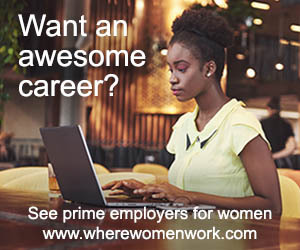 Participate in IWD events worldwide or promote your own. 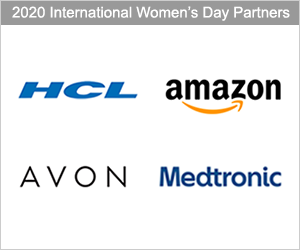 See the IWD 2019 Flagship Events. Chairpersons, CEOs and Executive Leadership Team Directors of formal entities who actively support women's advancement and help build a more gender-balanced world are invited to submit an IWD 2019 Infuencer Statement. Get snapping with lots of great images and/or videos of your IWD activity - and get ready to submit a 1,000 word case study (see 2018 winners). 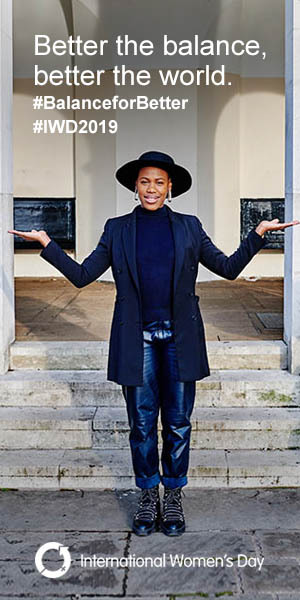 Submit images of your IWD and #BalanceforBetter activity, especially your IWD co-branded imagery, for potential inclusion on the IWD website. Developed useful resources to share? 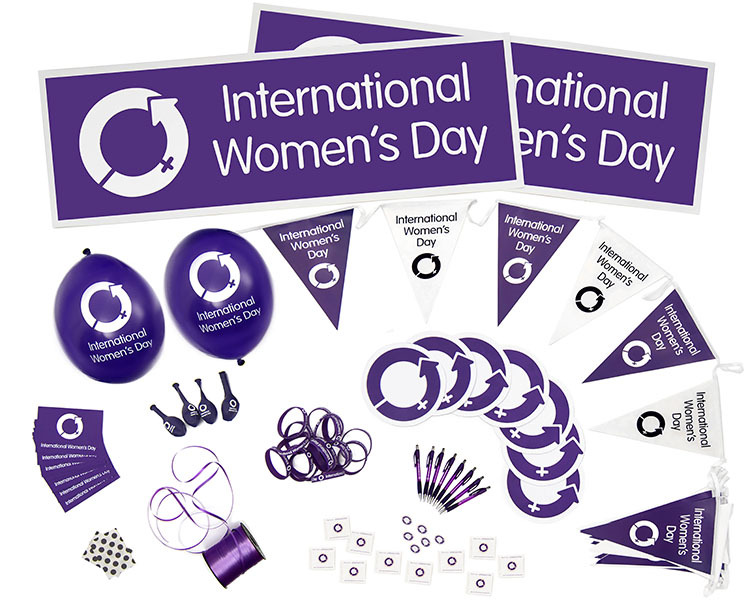 Send IWD resources to be considered for inclusion on the IWD website. 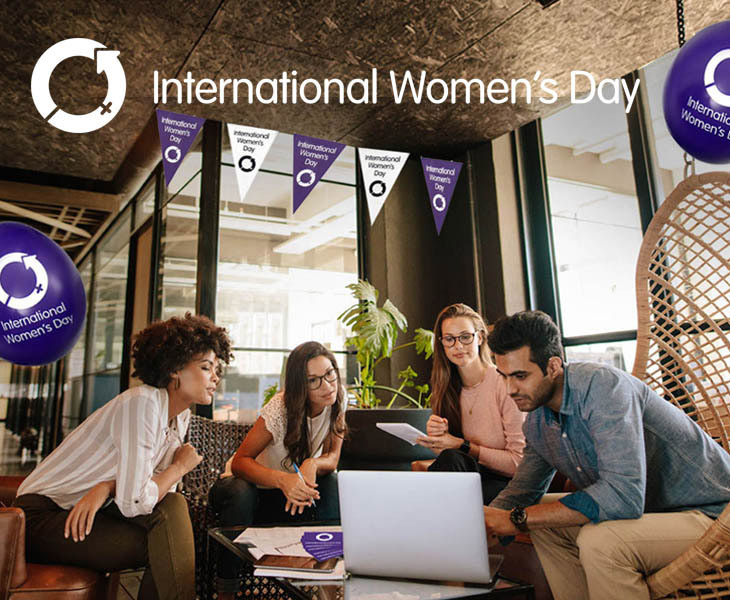 IWD provides an important moment to showcase commitment to women's equality, launch new initiatives and action, celebrate women's achievements, raise awareness, highlight gender parity gains and more. The day is celebrated and supported globally by industry, governments, educational institutions, community groups, professional associations, women's networks, charities and non-profit bodies, the media and more. Collectively every person and all groups can make a difference within their sphere of influence by taking concrete action to help build a more gender-balanced world. From small powerful grassroots gatherings to large-scale conference and events - International Women's Day is celebrated everywhere. 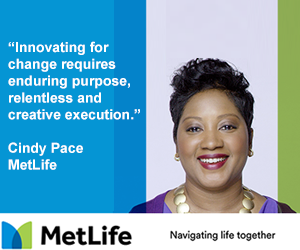 It's a big day for inspiration and change. Read more about its herstory here.